Mizan uses traditional healing techniques to address conditions involving female reproductive organs, the digestive system as well as emotional health. These techniques are commonly used in many parts of the world from Mexico to Chille, from Africa to Far East to support women’s health. It is a gentle, external massage treatment that brings healing to the womb space and optimises women's health and well-being on both physical and emotional levels. Mizan therapy can help with many symptoms by gently guiding the reproductive organs into their place. It relieves congestion and restores the free flow of blood, lymph, nerve impulses and life energy or qi. Combining the traditional massage techniques with essential oils and herbs enhances the healing effects, incereases benefits and potentiates overall experience. 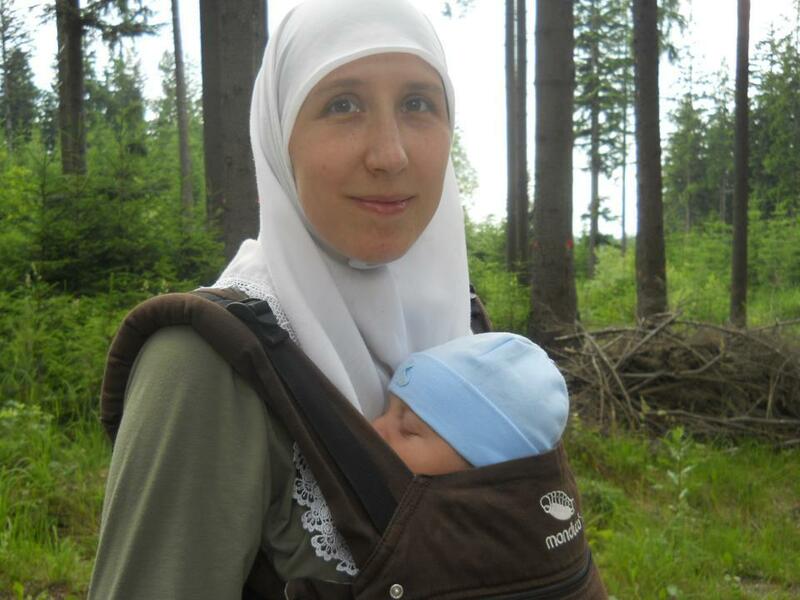 Barbara Hanachova is NMC registered practising midwife with extensive experience and passion for calm birth. She is a holistic therapist focusing on women's health, fertility, pregnancy and postnatal healing.